More than half of people responding to a poll by The Stage do not think producers need to take contemporary social values into account when reviving older shows. 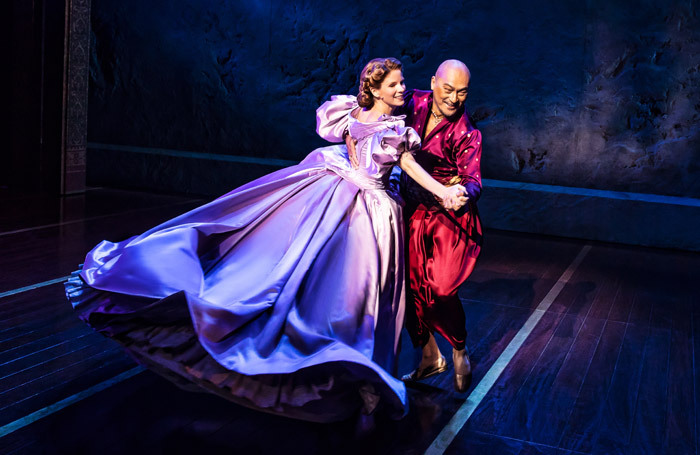 The online poll, taken by 306 people, followed discussions around restaging shows such as The King and I, Kiss Me, Kate or 42nd Street and the sensitivities around their depictions of gender and race. In a column for The Stage, producer Richard Jordan  questioned whether classic plays and musicals being restaged for contemporary audiences should be subject to additional scrutiny. Of the respondents 57% said they do not think producers have a responsibility to take this into account when reviving classic productions, compared to 43% who believe that they do. Others who have tackled the subject include critic Mark Shenton , who said reinterpreting and updating productions means they can be kept alive and given new relevance. Meanwhile actor and playwright Daniel York Loh  said British East Asian actors deserve better than the Asian characters in The King and I and criticised its “crassly written pidgin English, exaggerated ethnic ticks, [and] the patronising colonial attitudes inherent in the story”.